Welcome Home to this beautiful rambler in Hidden Garden! 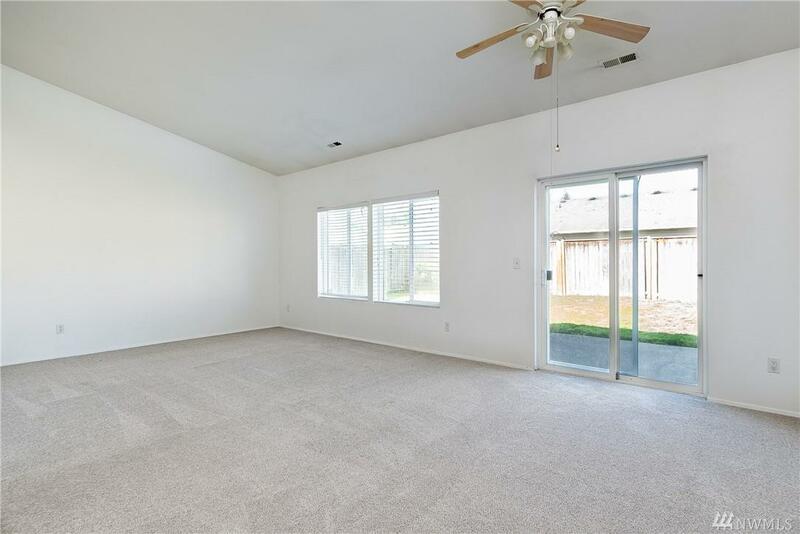 Open floor plan boasts little over 1200 sq ft. Close to shopping, restaurants and JBLM! 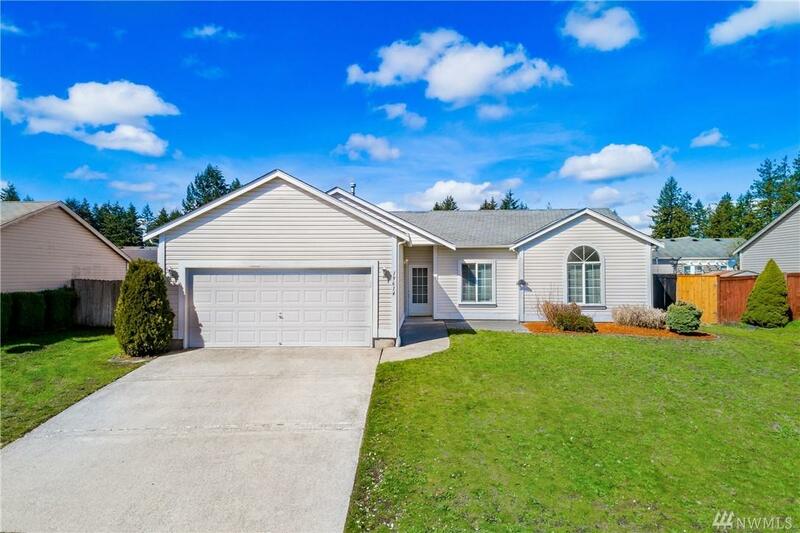 Home features 3 large bedrooms 2 full bathrooms. 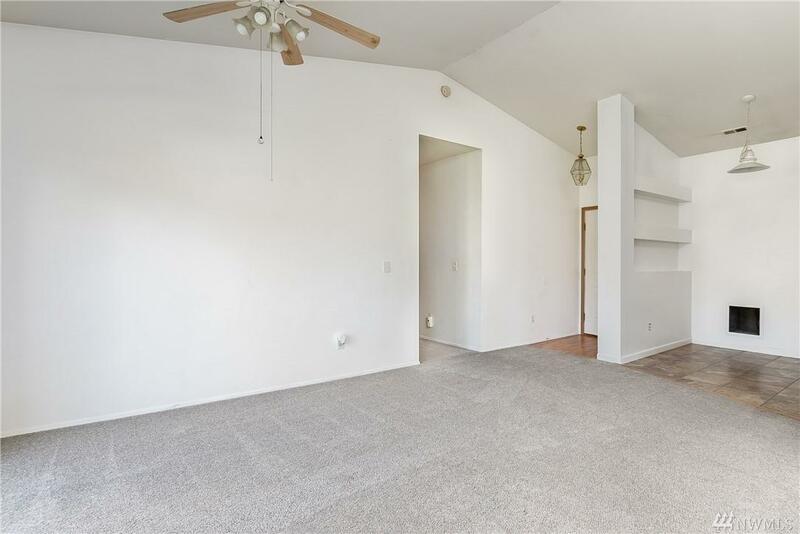 Master bedroom with master bath and nice size walk in closet. 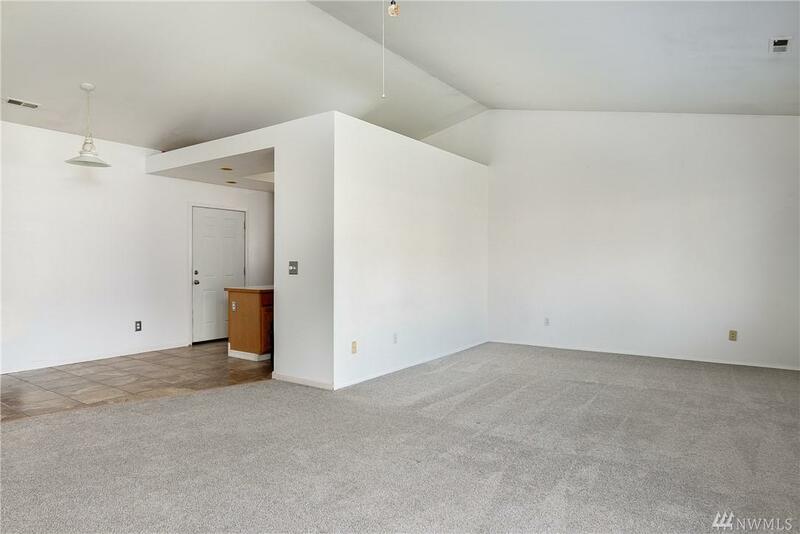 Open concept floor plan with all new stainless steel appliances. 2 car garage with a fenced backyard, bring your imagination to create the perfect backyard oasis!